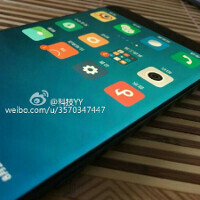 In lieu of an official announcement, we've heard quite a few rumors about Xiaomi's upcoming Mi Note 2. One recurring theme is that there could be two models on offer, the most powerful of which will supposedly include Qualcomm's Snapdragon 821 chipset and a whopping 6 gigs of RAM. A new report suggests the device will also include a 3D touch feature akin to Apple's iPhone 6s line. Cupertino wasn't officially the first company to bring a pressure-sensitive display to the market; Huawei beat it to the punch with the announcement of the Mate S' 'Press Touch' last year. ZTE's Axon Mini, which rolled out shortly after the Mate S and the iPhone, also dabbles in this regard, as does the Apollo from Chinese brand Vernee. In general, though, the list of Force Touch-enabled Android devices is both short and largely disappointing. Where its Chinese counterparts have largely failed, Xiaomi will be looking to capitalize. 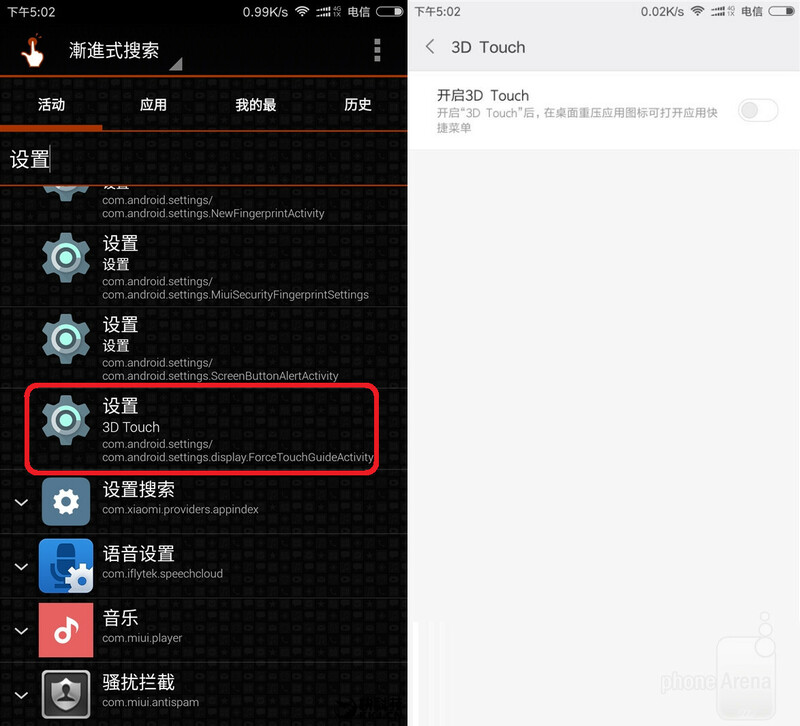 The company's supposed Force Touch endeavors have been rumored for a while, and now current Xiaomi device owners have spotted references to 3D touch within their system. The toggle, as seen on the right, is currently grayed out since none of Xiaomi's current fleet includes the requisite hardware support. It has also been suggested that the unannounced Mi 5s could include a pressure-sensitive display in its armory. Lets hope that if either, or indeed both handsets get this feature, it is implemented smoothly and to the benefit of the overall experience. We'll keep you updated on any further info regarding the long-awaited announcements, so stay tuned. why the Heck Phonearena call that "3d touch" instead of "force touch" ?